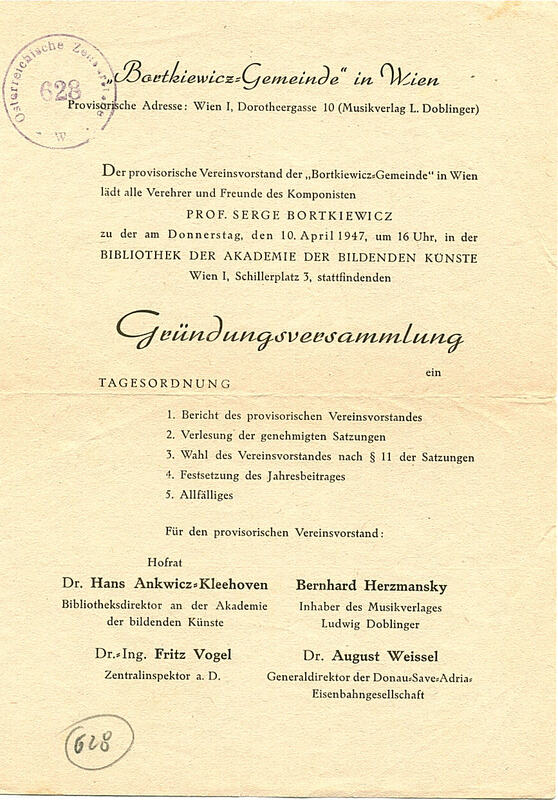 Shortly after the second World War Dr. Hans Ankwicz-Kleehoven (1883-1962) took the initiative to found the Bortkiewicz Gemeinde (Bortkiewicz Society). The objective of the Bortkiewicz Gemeinde was to encourage the performance and to disseminate the works of Bortkiewicz. The request to the authorities of Vienna for permission to found a Bortkiewicz Gemeinde was done by Ankwicz-Kleehoven on 27 November 1946. The executive committee of the Bortkiewicz Gemeinde was formed by Hans Ankwicz-Kleehoven, Bernhard Herzmansky of Doblinger, Dr. Ing. Fritz Vogel and Dr. August Weissel. The inaugural meeting took place in the library hall of the Akademie at Schillerplatz on 10 April 1947 in Vienna. On the first Monday of each month from November to May, friends of the composer and members of the Bortkiewicz Gemeinde gathered in the Künstlerhaus and listned to concerts of the composer’s music much of which was played by the composer himself. On 15 December 1947 the first major concert evening was given. On the programme were two préludes from opus 33, the piano sonata opus 60, Warum? from Fantasiestücken opus 61, Etude opus 65 no. 2, two études from opus 29, étude opus 15 no. 7 and the Ballade opus 42, which were performed by the composer. 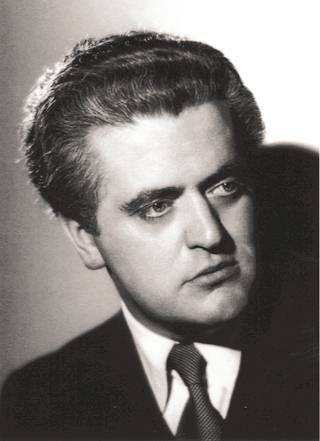 The singer Anton Dermota (1910-1989) performed songs from Russischen Lieder opus 47 and from Sternflug des Herzends opus 62. 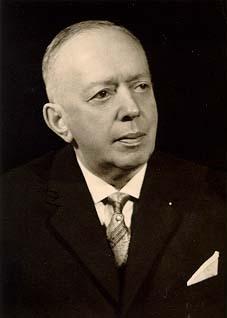 The last president of the Bortkiewicz Gemeinde was Edmund Schwab. He was assisted by the Vienese singer Elisabeth Schubert-Tscharré. The Bortkiewicz Gemeinde was dissolved on 6 March 1973.